Which telco got the most complaints? Bell, the largest operator, got the most complaints. Canada’s telecommunications mediator received 3,034 consumer complaints about the company, according to the Commission for Complaints for Telecom-television Services mid-year report. Overall complaints to the CCTS were up 44 per cent from last year, to 9,831. Rogers came in second place with 915 complaints, followed by Cogeco and Telus. These are the top issues for consumers. 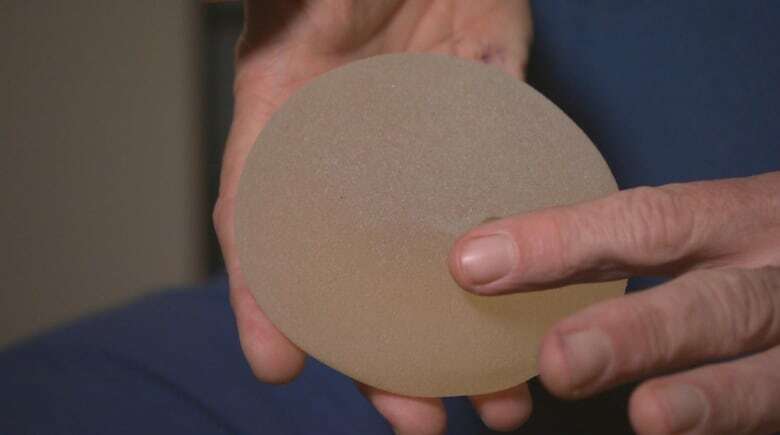 Health Canada could suspend the sale of Allergan’s Biocell textured breast implants after problems with them were flagged in a CBC News investigation. The agency learned of 28 confirmed cases of breast implant-associated anaplastic large cell lymphoma, and 24 were linked to the implant. Last year, we investigated how implants are marketed to women. 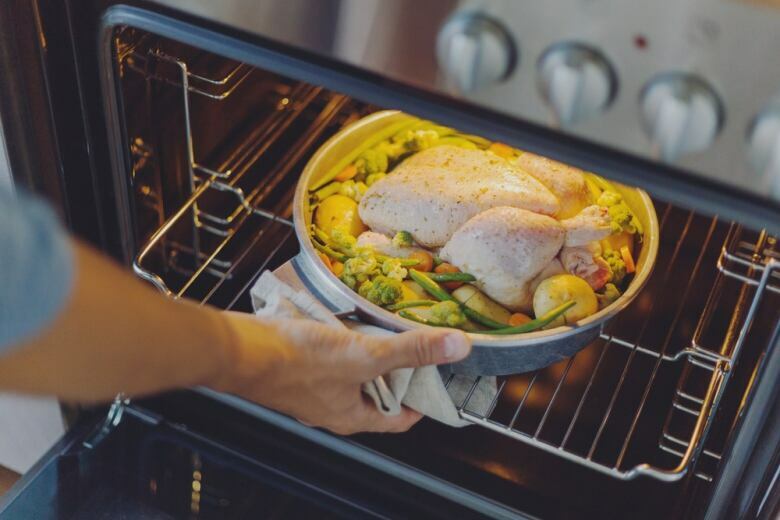 With 87,500 cases a year, salmonella outbreaks caused by contaminated food, especially chicken, are frequent here in Canada. Compare that to Sweden, where 3,000 people get sick annually from the bacteria. The country made changes to its biosecurity and farming practices, leading to a major decrease in human cases of salmonella. But it took years to get there. One industry head says Canada should adopt a system like Sweden’s. As of April 1, if you live in Ontario, Manitoba, New Brunswick or Saskatchewan, you will pay more for gasoline, natural gas, light fuel oil and propane. 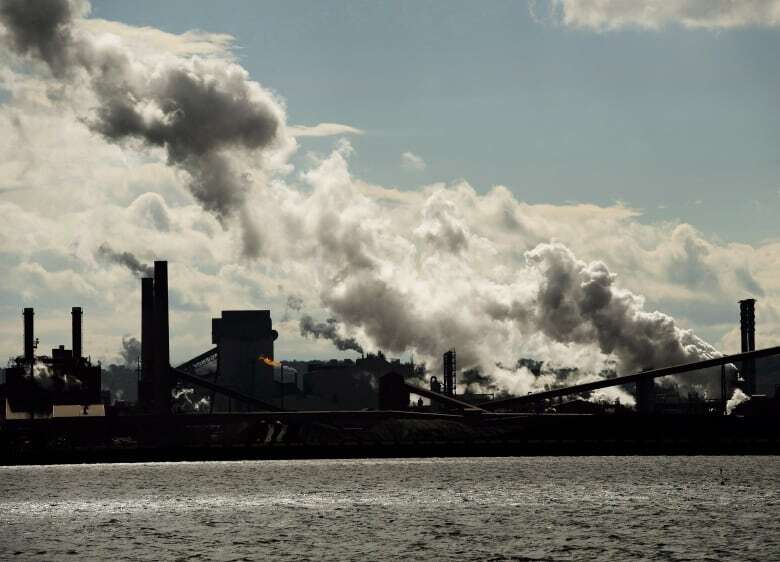 However, the federal government has vowed to return money from the carbon tax to those paying it. Supporters of the tax say it will encourage consumers to find alternatives to fossil fuels. The airline has cancelled flights and delayed launching several planned seasonal routes because it doesn’t have enough planes to service the routes after the Boeing Max 8 jets were grounded. Meanwhile, preliminary reports found that Ethiopian Airlines was following Boeing’s rules when its 737 Max 8 jet crashed in March. Whole Foods is reducing the price of some of its items by 20 per cent. Strategists say the move by the high-end grocer, owned by Amazon, could increase competition, and reducing the cost of everyday items could entice customers to splurge on other products. The Canada Mortgage and Housing Corp. is raising money to help Canadians afford a place to live. The goal is to increase the amount available in the long-term national housing strategy, which is designed to make home ownership more affordable. Sunwing passengers were stuck for hours after an emergency landing. 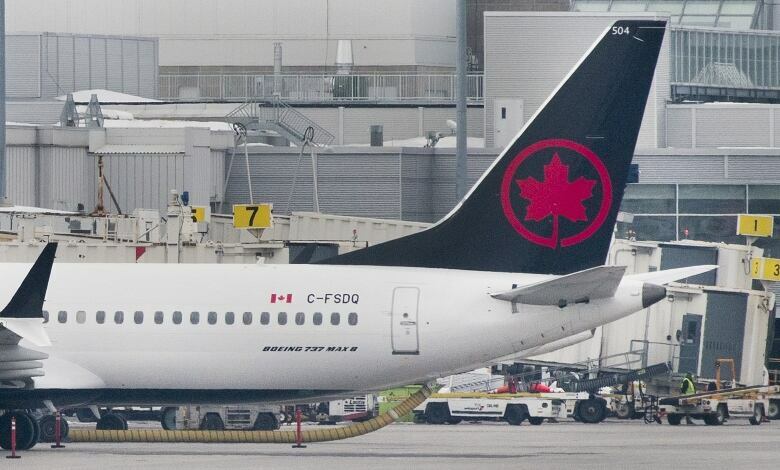 After a flight from Toronto to Cancun landed in New Orleans because of mechanical problems, passengers spent four hours on the tarmac and three more in a closed part of the terminal. Passengers praised the flight crew, but said the company failed to communicate or offer help. Some Calvin Klein children’s sleepwear does not meet flammability requirements; Some Claire’s eyeshadows, compact powders and contour palettes could contain asbestos; Kool Charmz chains could contain too much lead; these T119 Elf Power Banks could be a fire hazard; this wireless phone charger could overheat; the carabiner attached to this suspension training strap could break, posing a fall hazard; these Mastercraft, Profusion Heat, Prestige, and Matrix portable garage heaters could overheat; and these paint thinner containers do not meet the child-resistant packaging requirements. After our investigation into why it’s so hard to shop plastic-free at the grocery store, we asked you for the most outrageous examples. According to you, these are the six worst offenders: paper towels, Kinder Bueno chocolate bars, plastic forks wrapped in plastic, legal weed, plastic-wrapped peppers, and clam-shell containers for fruit and vegetables. We reveal your No. 1 pick on our season finale. Only one of the companies told us it plans to change its ways, so we took your concerns to the federal environment minister to see what the government is doing to minimize plastic waste. In our interview, she reveals that a strategy is coming in June. Finally, a big thank you from all of us for watching this season. We’ll be back in the fall. In the meantime, you can catch up on past Marketplace episodes on CBC Gem.